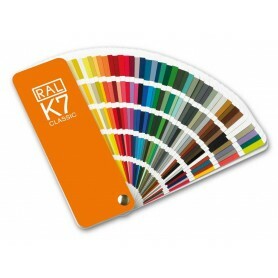 RAL K5 CLASSIC Gloss Finish Paint Shade Card is The world‘s leading industrial colour collection Charts and Color Standards. 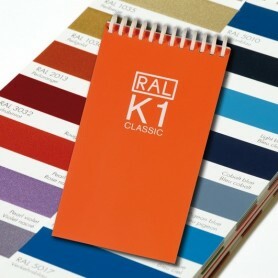 The RAL CLASSIC K5 Glossy colour chart has been essential for the precise communication of colours for over 80 years. Therefore, 'RAL 1037 Sun Yellow' is the exact same colour everywhere in the world. 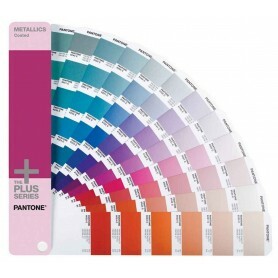 • Gloss Colour Chart & has all 213 RAL Classic shades. Science states that colour has the power to influence us consciously as well as unconsciously. Hence, choosing the right colour in the creative field of fashion designs, painting, home-décor is crucial. This is why; famous trend books not only cover fashion-forward designs but also provide analysis on the upcoming colour trends. 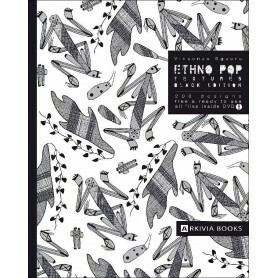 Additionally, the same design is often presented in two color tones to indicate different moods and themes. So how do these trend-forecasters choose the colors? How do they know what is the exact shade of colour should be a part of the upcoming trend? Well, the answer to this is RAL Color Charts. Colour charts help to improve the visualisation abilities and trigger creative ideas in the mind of designers. Trend-forecasters use colour charts to match the design with the most-suited shade of the colour and identify a set of theme colours. 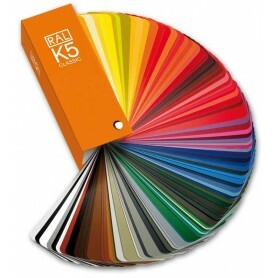 One of the best-selling colour charts in the market is RAL K5 Gloss 213 Color Fan-deck Charts. 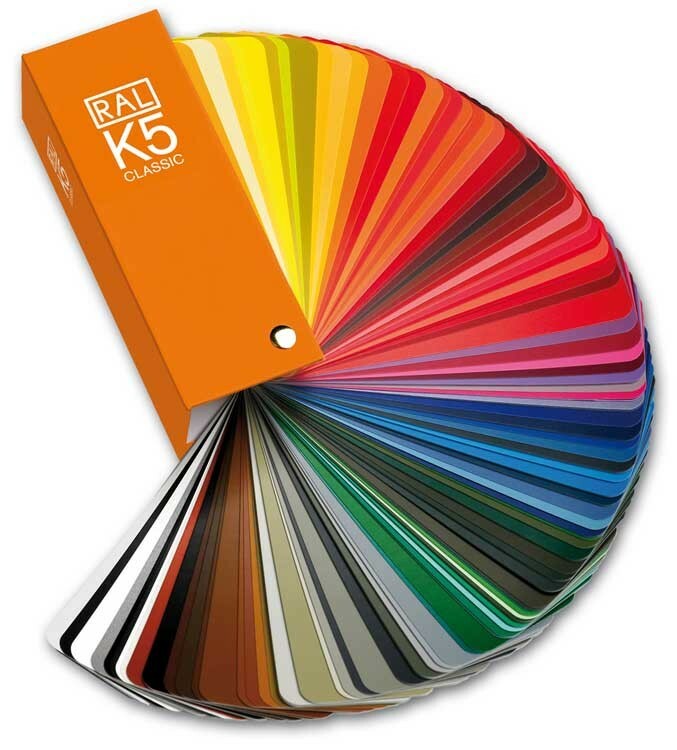 RAL K5 gloss colour chart is the most widely used product in Germany. 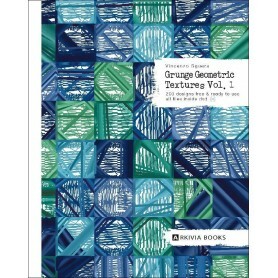 The book is used as a guide for picking and validating colour for paint and coatings across the globe. 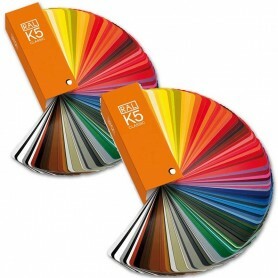 The RAL K5 guide contains 213 classic set of colors arranged in a specific order. It also includes a small set of Fluorescent and Metallic colours. Each colour is presented on a full-page making it appropriate for color matching. Further, the size of the page is large (5cm by 1.5 cm) which makes it even easier to interpret and choose a suitable colour. 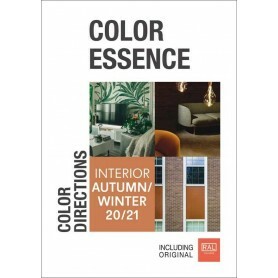 Overall the RAL paint shade chart contains two set of guides – coated as well as uncoated colours and are available in glossy as well as matt finish. It also has a colour index towards the end for ease of tracing. 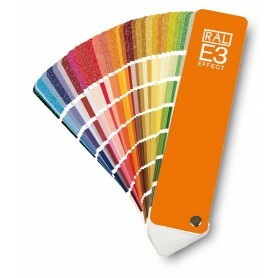 A lighting evaluation tool is also provided so the design applications are updated with the latest colours. 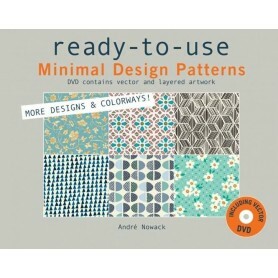 Moreover, the fan-like packaging is sturdy to carry and makes it easy to test and match the colour with the designs. 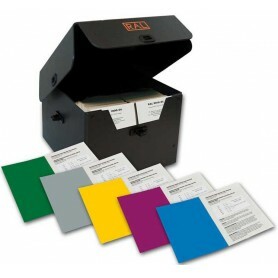 Moreover, all the colours have been formulated using ink film thickness so the same colour is printed on a press. 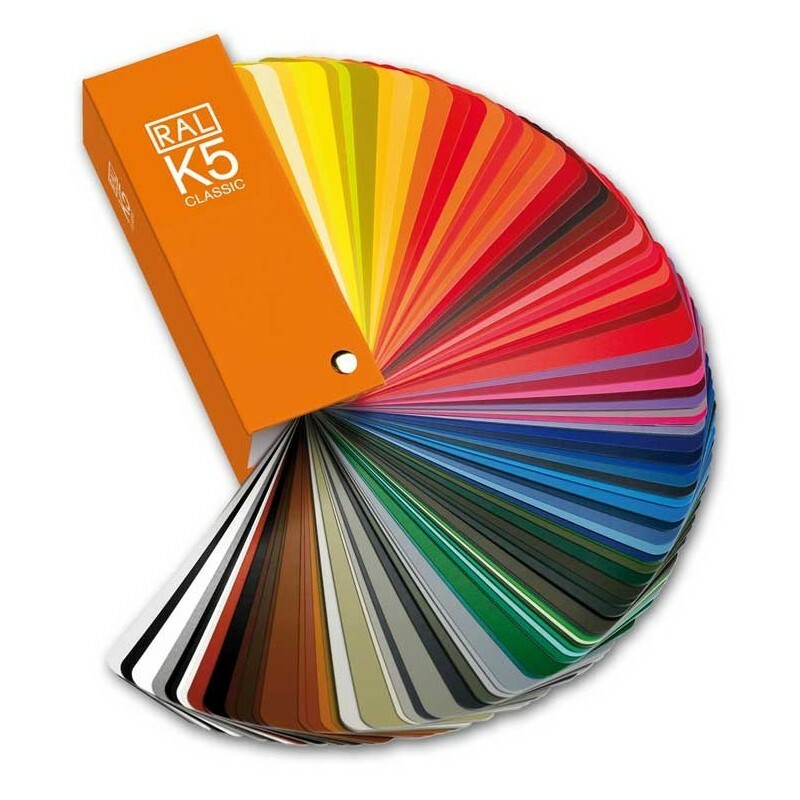 Additionally, all the colors in RAL K5 Gloss paint shade chart are accompanied with a numeric code, so it is easy to identify and communicate the right colour to others. Name and numeric code of the colour are marked on the back of each page. 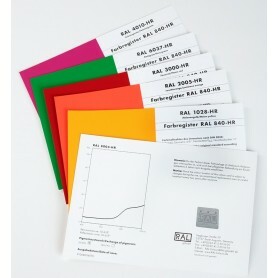 As, a result, RAL’s colour coding scheme is used as a standard form of communicating the colour since the past 80 years. 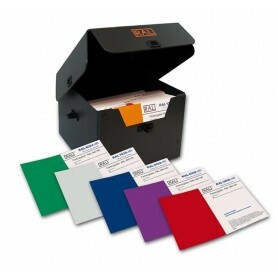 This Shade Card had all the paint colors and was quite useful to us. Even using it for powder coatings. Please share your contact details with us so that we can answer your doubts correctly. 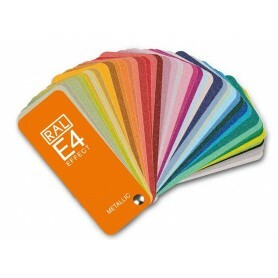 This shade card has all the RAL Classic colors. The glossy and matte have the same colors but a different feel and look. Yes, sir. This shade card is in glossy finish.